Exercise and sport are important both for physical and mental wellbeing. Unfortunately injuries do occur. Strains happen when you injure a muscle or tendon. Sprains occur when you hurt a ligament. For both injuries, here is a quick guide on what to do. Rest helps protect from further injury and promotes effective healing of everyday sprains and strains so ease off on any physical activity and try not to put any weight on the injured part of the body. Ice helps limit swelling and reduces pain. Apply a cold pack for 15-20 minutes every two hours for the first 24 - 48 hours and repeat as necessary after a minor injury. Apply compression to help limit and reduce swelling. Wrap your strain or sprain for the first day or two after the injury with a firm elastic bandage or wrapping strap. Your Unichem Pharmacist can recommend which type of compression product is best and show you how to wrap the injury effectively. Gravity helps to reduce swelling and relieve pressure. Try to keep the injured area higher than your heart if possible. Talk to your Unichem Pharmacist about any pain. As a medicine specialist they are best placed to advise you on suitable options, considering any condition you may have or other medications you may be taking. If you’re still experiencing pain and swelling after a couple of days, see your health care professional. A muscle cramp is a strong, painful contraction or tightening of a muscle that comes on suddenly and may last from a few seconds to several minutes. Cramps often occur in the legs. Leg cramps are more common during winter as people tend to spend more time indoors. 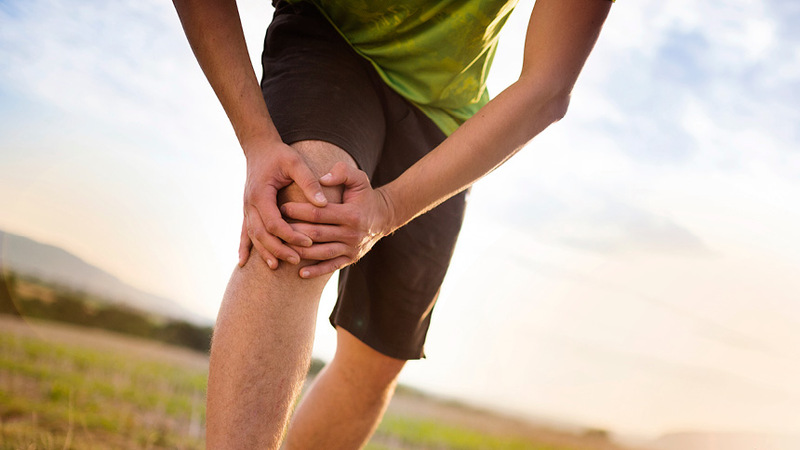 The cause of muscle cramps isn’t always known but potential contributing factors may include dehydration, poor circulation, low levels of certain minerals (magnesium, potassium, calcium and sodium) and reduced blood flow from prolonged sitting or lying down. If you get muscle cramps regularly, try drinking plenty of water during the day and stretching your muscles. You can also try to increase your mineral intake through food or supplements. To increase your magnesium intake, look for foods which are high in fibre as they are generally high in magnesium as well. Or you can talk to your Unichem Pharmacist to see if magnesium supplementation is right for you.